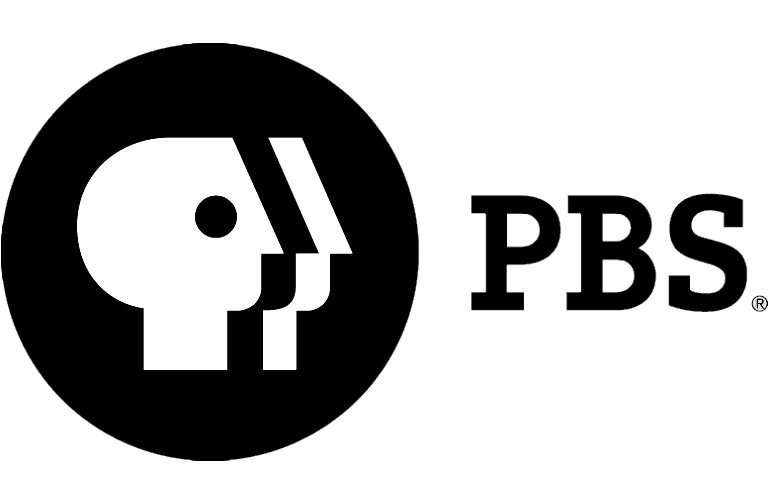 Stand Up to Cancer (SU2C) and PBS LearningMedia are now accepting applications for the inaugural Emperor Science Award Program. The initiative, designed to encourage high school students to explore careers in science and cancer research, will select 100 students and provide them with the opportunity to work alongside an esteemed scientist on a rewarding, multi-week cancer research project. Winners will also receive a Google Chrome Notebook and $1,500 stipend. Entry is open to 10th and 11th grade students; special emphasis will be focused on students from economically disadvantaged high schools. Additional information is available at EmperorScienceAward.com. 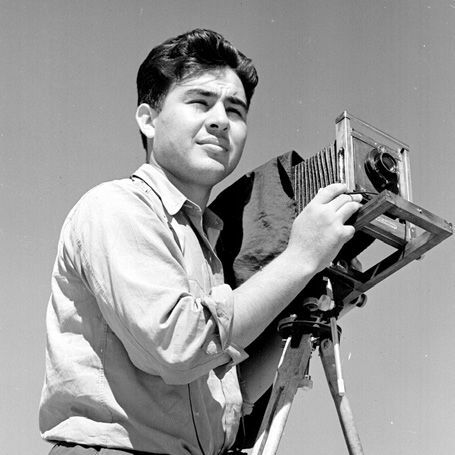 In partnership with "American Masters" and WNET, AETN will host a public screening of "Pedro E. Guerrero: A Photographer's Journey." The screening will be presented as part of the Architecture & Design Lecture Series Tuesday, Oct. 20, at the Arkansas Arts Center, 501 East 9th Street, Little Rock. This event is free and open to the public. A reception will be held at 5:30 p.m. and the screening will begin at 6 p.m., followed immediately by a panel discussion. A new season of "LOUPE" celebrates the visual arts field of traditional craft through the "Arkansas Made: Living Treasures" film series produced by the Historic Arkansas Museum in collaboration with the Arkansas Arts Council. The episodes will feature short films profiling 11 of Arkansas's Living Treasures award recipients: fiddle maker Violet Hensley, bladesmith J.R. Cook, quilter Irma Gail Hatcher, potter Peter Lippincott, woodworker Doug Stowe, potter Jim Larkin, woodworker Robyn Horn, wood plane maker Larry Williams, basket maker Leon Niehues, chair maker Dallas Bump and potter Winston Taylor. Fridays at 6:30 p.m., beginning Oct. 2. "Ghosts, Blood and Zombies 2: A Student Selects Halloween Special"
Celebrate the eerily wonderful work of Arkansas's next generation of filmmakers in the two-part broadcast of "Ghosts, Blood and Zombies 2: A Student Selects Halloween Special." These programs feature murder mystery, zombies, ghosts and other hair-raising student films. The first spooktacular episode airs Friday, Oct. 30, at 10 p.m. A second, more frightening piece will begin at 1 a.m. on Saturday, Oct. 31. "Odd Squad: Against the Odds"
Join Olive, Otto and the rest of the gang as they solve the community's strange problems in five new 11-minute stories, including "Undercover Olive: Parts One and Two," "The Curious Case of Pirate-itis," "Not So Splash," and "By the Book." Monday, Oct. 5, at 6 a.m. and 3 p.m. This month, host Chuck Dovish goes for a "cruise-in" night with classic cars at the Kenda Drive-In in Marshall, kayaks along Horner Neck Lake in the St. Francis National Forest and samples Latin American cuisine at Rolando's in Hot Springs. Monday, Oct. 5, at 6:30 p.m. Explore the inner cosmos that generates your reality on a visually spectacular journey into why we think and feel the things we do. The series, hosted by neuroscientist Dr. David Eagleman, focuses on the fundamental truths of what it means to be human now and in the coming centuries. Wednesdays at 9 p.m., beginning Oct. 14. "Thomas & Friends: Sodor's Legend of the Lost Treasure"
Shiver me timbers! Surprises await Thomas and his friends as they dig up their most daring adventure yet. Unearthing an old pirate ship, Thomas is on the hunt for Sodor's lost treasure, but when Thomas rocks the boat with some new friends, trouble soon rushes in. Monday, Oct. 12, and Friday, Oct. 16, at 12:30 p.m. each day. A new episode of "Arkansans Ask" discusses cancer's impact in the state, as well as support and resources available through cancer advocacy groups. 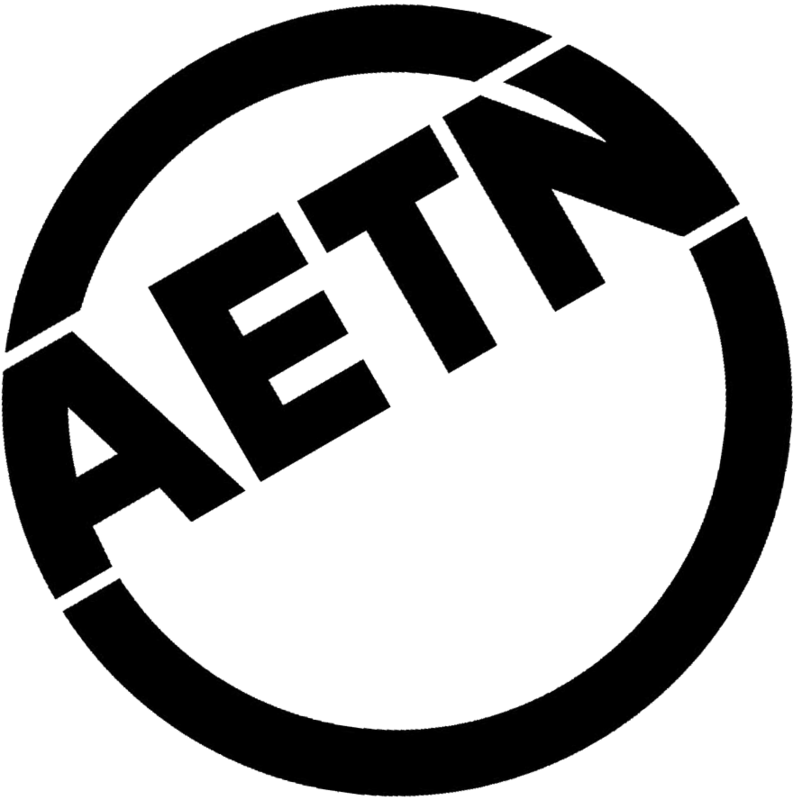 Viewers may submit questions and comments at 800-662-2386, paffairs@aetn.org or on Twitter with #ARAsk. Monday, Oct. 19, at 7 p.m.
From 1910-1972, state law mandated that anyone who contracted tuberculosis (TB) be isolated and treated at the Arkansas Tuberculosis Sanatorium in Booneville. While the disease that affected these patients has largely been eradicated, their memories - of pain and treatment, despair and hope - live on at "Sanatorium Hill." Thursday, Oct. 29, 6:30 p.m.
Oct. 2: "LOUPE - Arkansas's Living Treasures: Part 1," 6:30 p.m., and "In Performance at the White House: Burt Bacharach & Hal David: The Library of Congress Gershwin Prize for Popular Song," 8 p.m.
Oct. 9: "LOUPE - Arkansas's Living Treasures: Part 2," 6:30 p.m.; "Unity: The Latin Tribute to Michael Jackson," 8 p.m.; and "Hispanic Heritage Awards," 9 p.m.
Oct. 16: "LOUPE - Arkansas's Living Treasures: Part 3," 6:30 p.m., and "Live From Lincoln Center: Kern & Hammerstein's Show Boat," 8 p.m.
Oct. 23: "LOUPE - Arkansas's Living Treasures: Part 4," 6:30 p.m., and "Great Performances - Billy Elliot: The Musical Live," 8 p.m.
Oct. 30: "LOUPE - Arkansas's Living Treasures: Part 5," 6:30 p.m., and "Live From Lincoln Center - Elfman and Tim Burton: 30 Years," 8 p.m.
Oct. 4: "The Great British Baking Show: Biscuits and Traybakes," 6 p.m.; "Home Fires: Episode 1," 7 p.m.; "Indian Summers: Part 2," 8 p.m.; and "Widower: Part 1," 9 p.m.
Oct. 11: "The Great British Baking Show: Sweet Dough," 6 p.m.; "Home Fires: Episode 2," 7 p.m.; "Indian Summers: Part 3," 8 p.m.; and "Widower: Part 2," 9 p.m.
Oct. 18: "The Great British Baking Show: Pastry," 6 p.m.; "Home Fires: Episode 3," 7 p.m.; "Indian Summers: Part 4," 8 p.m.; and "Widower: Part 3," 9 p.m.
Oct. 25: "The Great British Baking Show: Quarter Final," 6 p.m.; "Home Fires: Episode 4," 7 p.m.; "Indian Summers: Part 5," 8 p.m.; and "Guilty," 9 p.m.